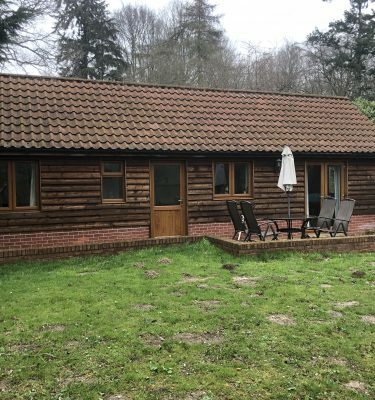 *Bookings only available from Saturday to Saturday. 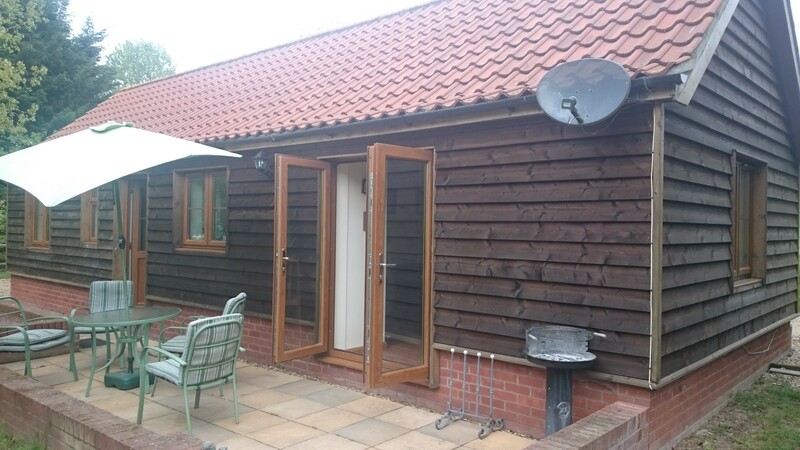 *Minimum of 2 guests and Maximum of 4 guests allowed for this Lodge. 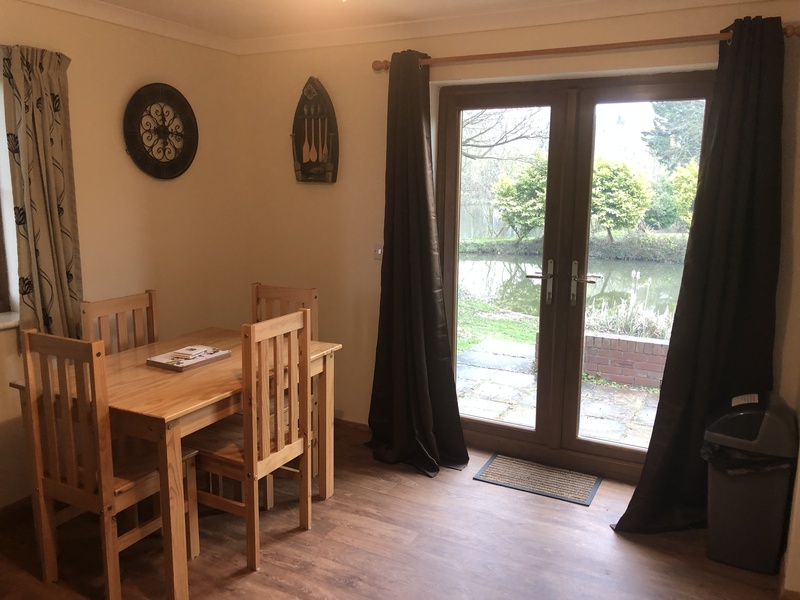 Our Osprey lodge is situated within the Taswood grounds overlooking the beautiful well stocked Osprey lake, with it’s own private swim and patio area overlooking the lake. 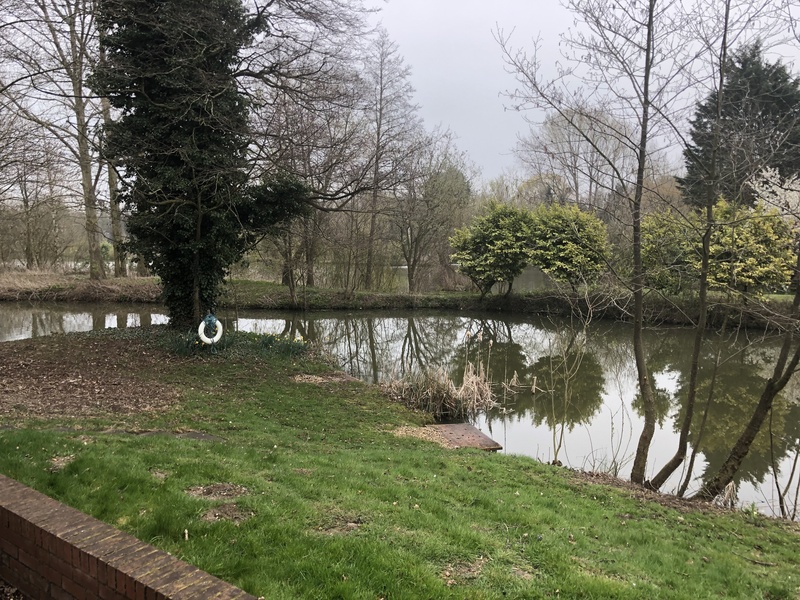 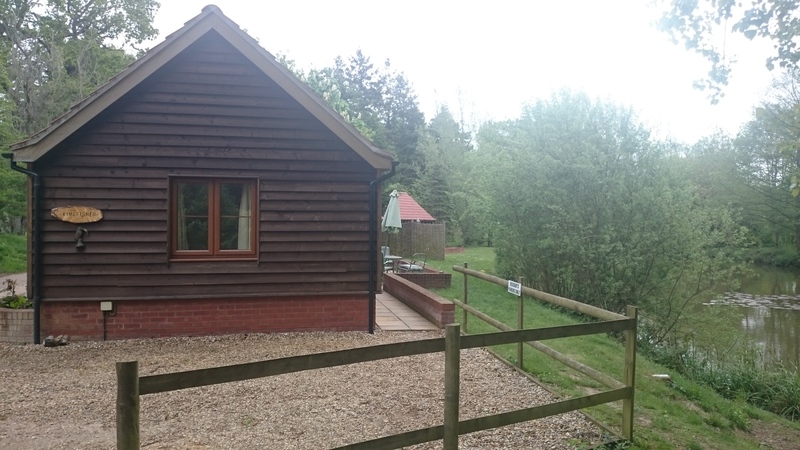 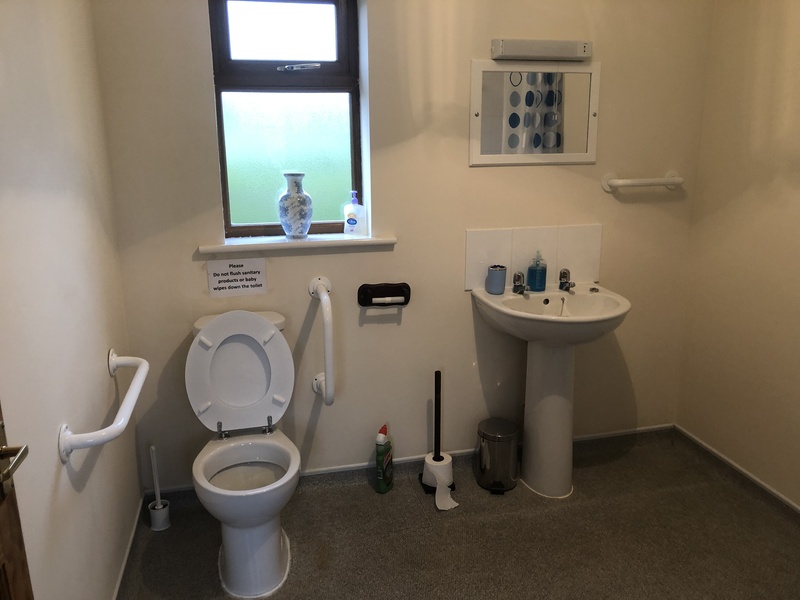 This two bedroom lodge has been designed to cater for the disabled angler, with sloped access, larger doorways and a modern wet room. 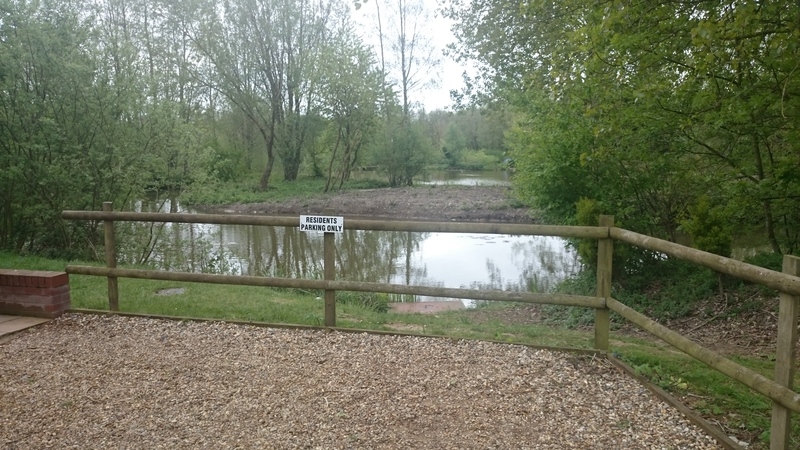 The lodge swims may be unsuitable however due to a slope down to swim and some pathways are shingle. 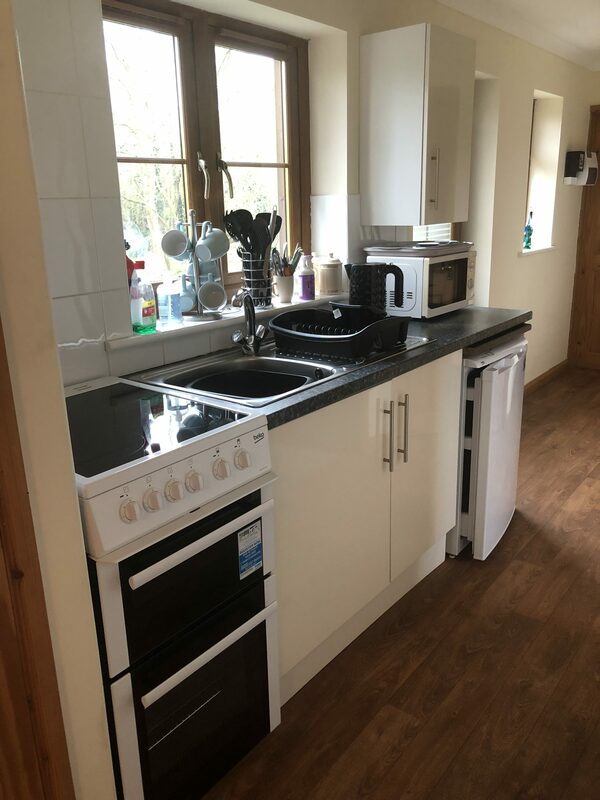 Fully equipped kitchen, cooker, fridge/freezer, microwave, all crockery and cutlery included. 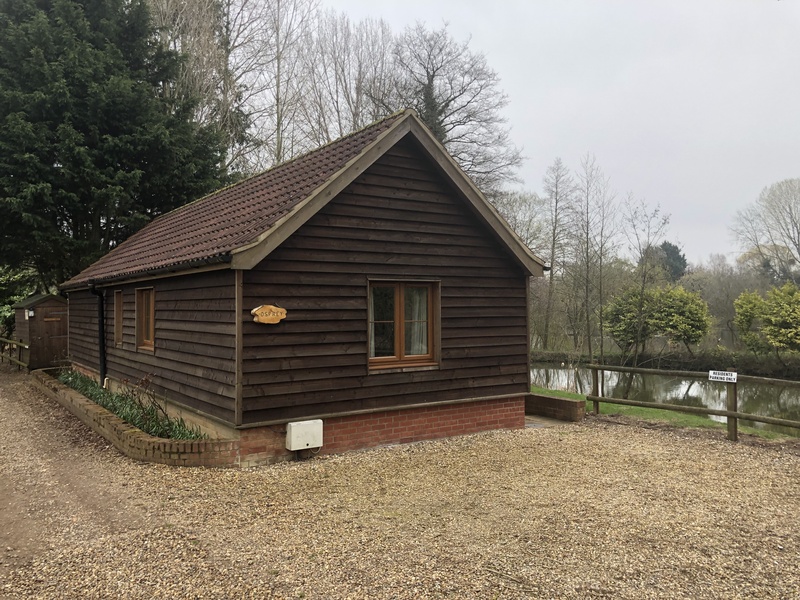 Two bedrooms- each equipped with two single beds that can be pushed together if required but are spacious enough to cater for up to 4 anglers. 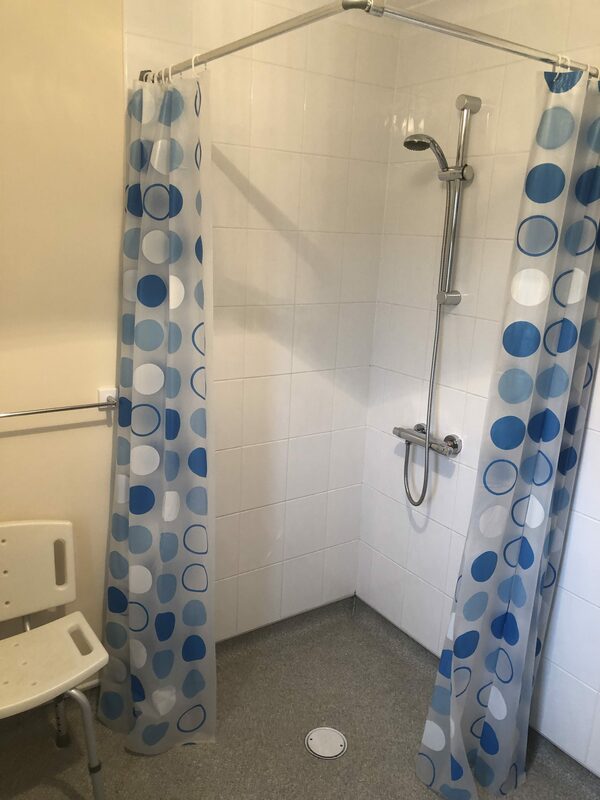 Bathroom – Wet room design with modern power shower. 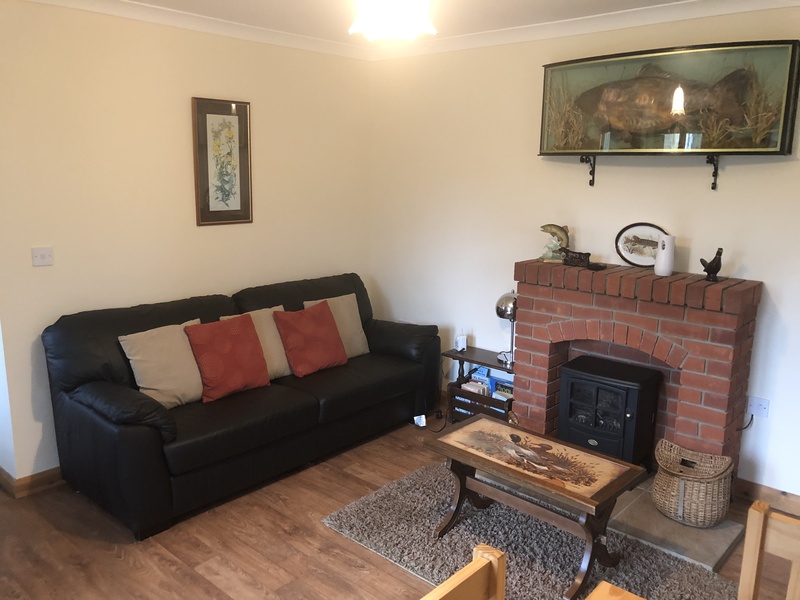 Lounge/Dining room- Very comfortable with 2 sofas, log effect fire, multi channel television, DVD player, dining room table with chairs. 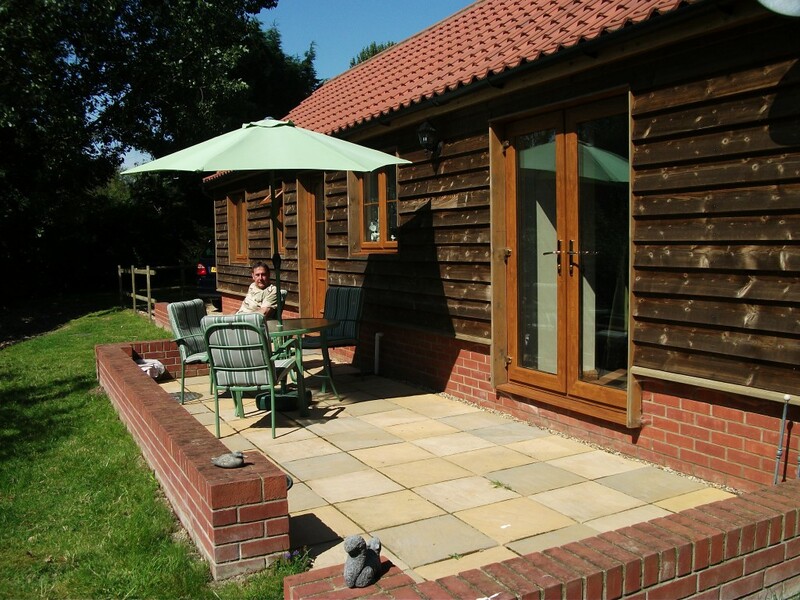 Lounge has large patio doors with stunning views of the lake which open onto private patio area. 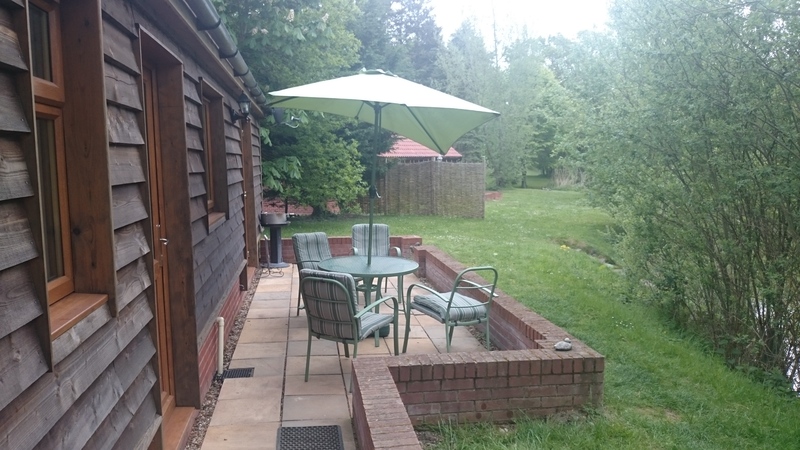 Outside space – Private patio area with barbeque and outside seating overlooking the lake. 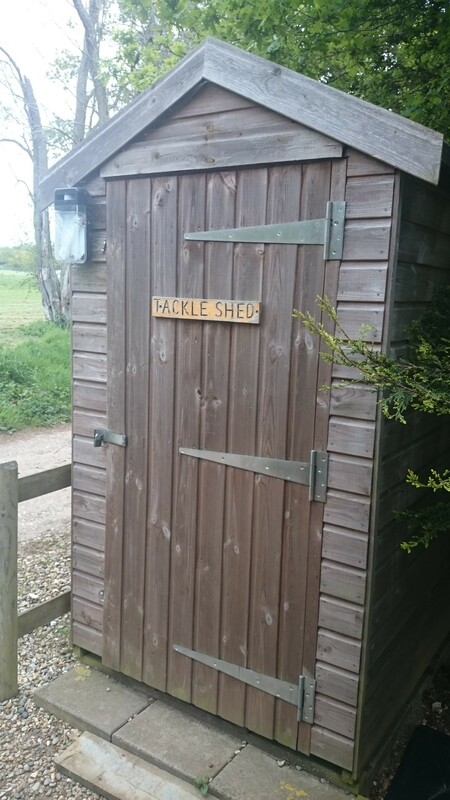 Your own private tackle shed to store your gear with chest freezer to store bait/food. 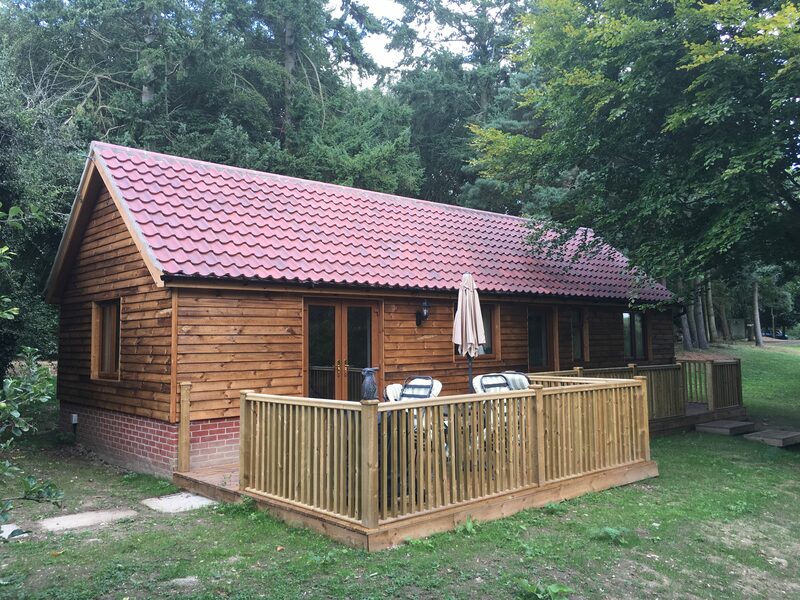 All fishing is included in the price of the holiday booking so there are no nasty hidden charges. 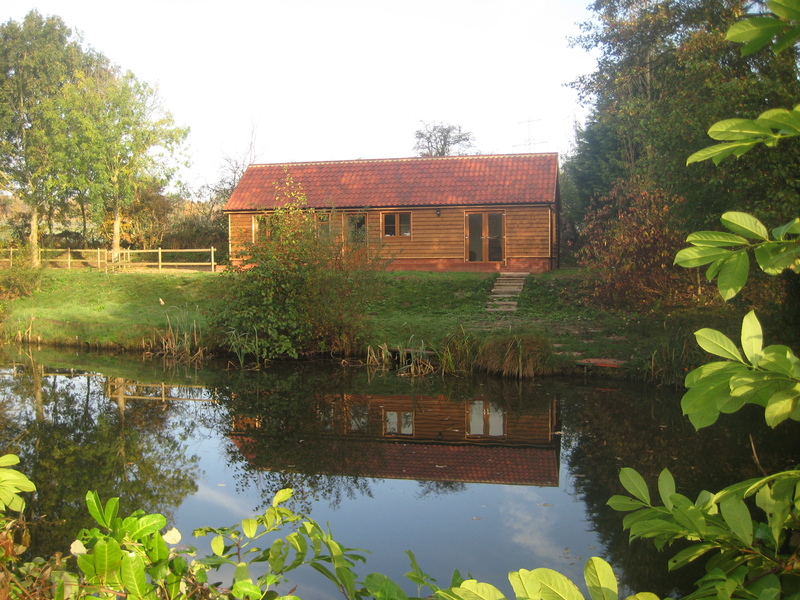 Considering a 24 hour fishing ticket is £24, therefore to book a weeks fishing staying in your bivvy would be £168 per person. 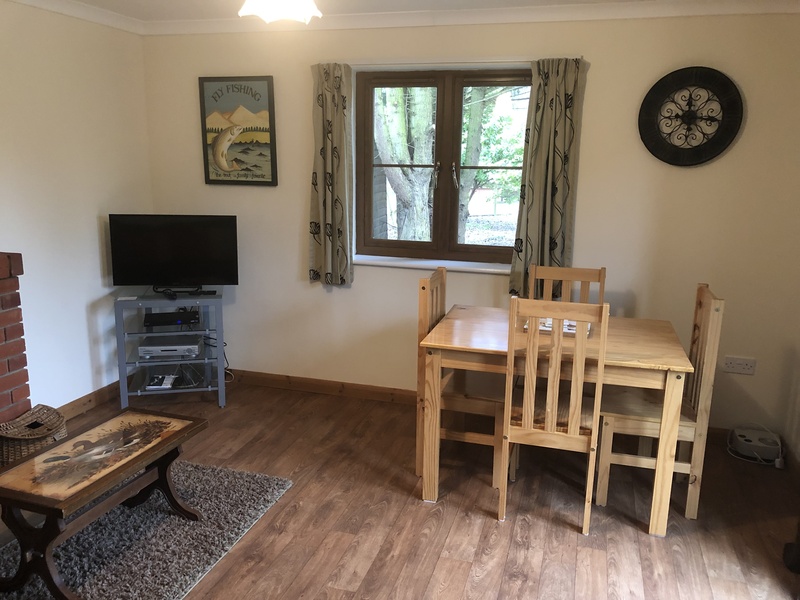 For just £300 per person you can have a weeks stay in the comfort of a fishing lodge with all your fishing included and only £225 for a non fishing resident!